I should make a slight note that this box has two different products this month. Apparently everyone was sent two different products based on their skin type in their beauty ID. This was unusual since this was the first time two different alternatives were added to the mix during the first year of the Sephora Play Box. This month Too Faced’s Chocolate Soleil and First Aid’s Skin Rescue Deep Cleanser were alternatives for Dew the Hoola by Benefit and First Aid's Face Cleanser (which I received). 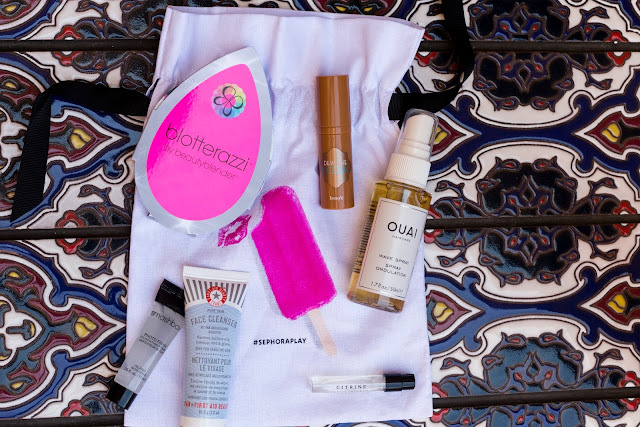 This popsicle Sephora Play bag was so cute! What should I use these bags for? 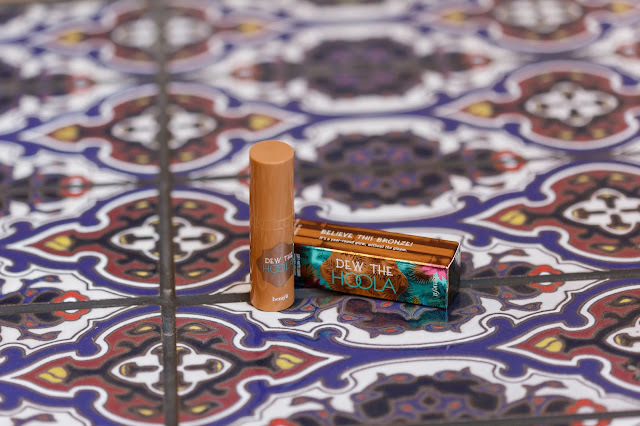 Dew the Hoola is a soft-matte liquid bronzer. It has a build-able formula and overall the look is natural and sheer. The bronzer is very lightweight and I think it could work on many skin tones. I would recommend this product to anyone who is hesitant on contouring as the formula is so build-able. I did like this product but I feel like with any Benefit product you pay 85% for packaging and 15% for product. For 1 oz this product is $28. Anyone have this product that can vouch for it? I honestly am at a loss as to what to do with this product. I have never needed to blot my face as I have normal skin nor do I care enough to blot my skin so maybe that’s why I’m so perplexed why I was sent this. When in doubt I go to YouTube where I found Grav3yardgirl posted a First Impressions Friday on this product. This product just replaces blotting sheets essentially. 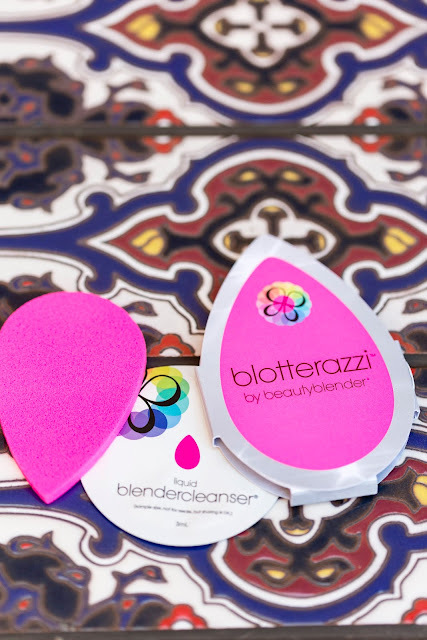 In the full size product, you get a cute compact and two blotterazzi’s for it to fit nicely into. I wish they had still given us the mirror compact. I have no interest in blotting my face and dropping my face oils into my handbag, pass. I guess the less glamorous but more hygienic alternative to that would be putting blotterazzi in a sandwich bag. I wish I would’ve tried this product when we were shooting pictures because it was so hot and I could’ve used it at that time. Other than that I really don't need to blot! Next time I do a shoot in this heat I’ll try it or when I'm back on campus. For now I’m a little weary on this product. The packaging is cute though! I guess I should come out with it and say I’ve never wanted wavy hair. Personally pin straight hair and no frizz has always been my hair dream. A few things about this spray, packaging is adorable! 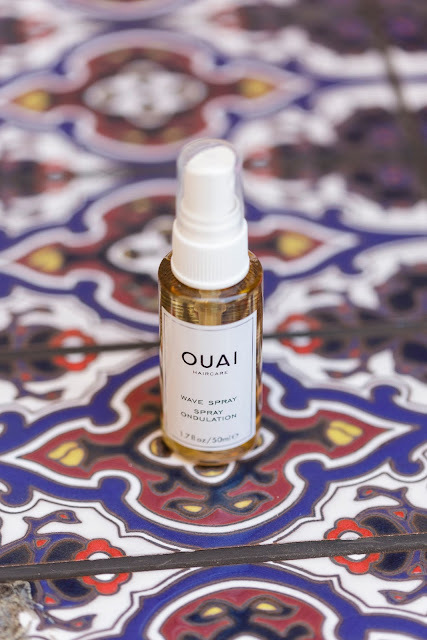 Clean branding, and the name ouai, yeah in French pronounced "way" is clever. However, I just wasn’t a fan. This product has a really thick scent, most say it smells amazing. The scent is as thick as Chanel perfume to me. Which would be great if I didn’t already have perfume on. This product seems to work really well if you have naturally wavy or curly hair. My hairdresser and I discussed this product and wave sprays in length and I discovered my hair texture fights against sprays like these and really will not be conquered. Kind of a bummer, I think this product would work better if I had braided my hair and sprayed it through. Ultimately I’ll take a rain check on this Ouai product. I'm not a big fan of primers but I did like this primer. It worked well for an everyday primer, kept my makeup nice and smooth all day! Overall my experience with fragrances from Sephora Play have been hit or miss. I like feminine, and sophisticated scents (I found this out via Sephora!). 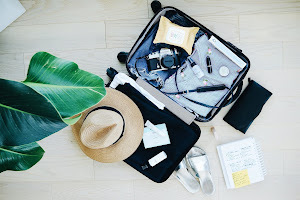 The fragrances I have liked from Sephora Play consist of Nest Paradise, Replica Beach Walk, Tocca Florence, and Tom Ford’s Black Orchid (ugh my weakness). 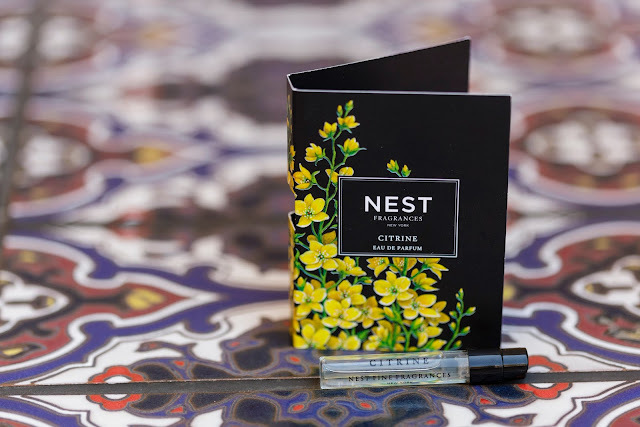 However I instantly adored Nest’s Citrine. This was such a complete surprise considering I usually am against most perfumes I get that have any floral notes. Citrine is a bright, sparkling, and refreshing perfume. I think that's what I like the most is that it truly is refreshing. The notes of lemon, lotus, woods, freesia, and dew drop accord are beautiful. On a surprising note I did love this perfume so much I got a 100 point beauty bank perk of Citrine. It's so cute! This Face Cleanser was nice, creamy, and lathered beautifully. You take a small dime size amount and massage it into your face. The formula is creamy, and beautiful but for me I didn't see any noticeable results. 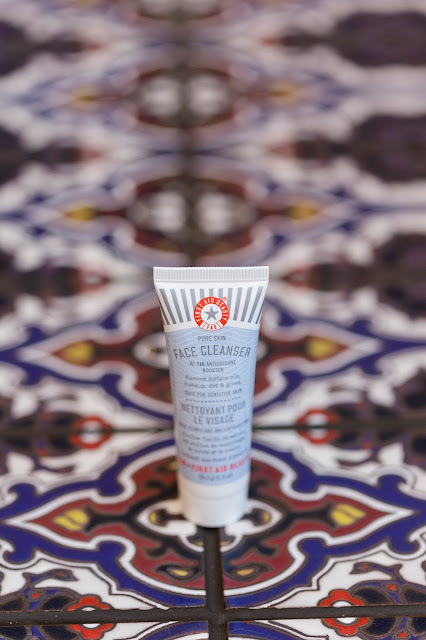 I was a little disappointed I didn't receive First Aid's Skin Rescue Deep Cleanser. 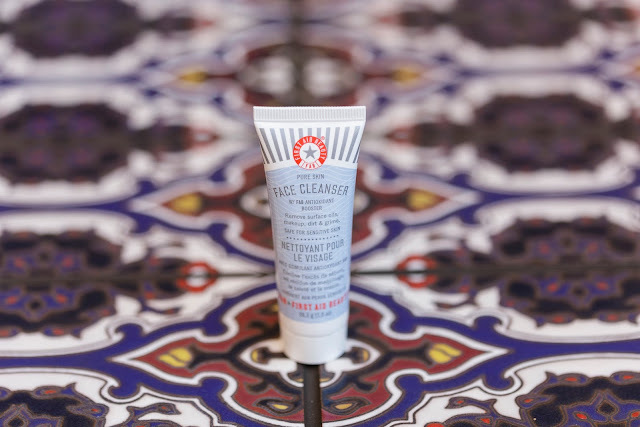 I'm all about deep cleansers, but I did enjoy the face cleanser still. What I liked most about this face cleanser was the way it foamed when you massaged it into your face. Pleased but will not repurchase as I didn't feel it cleaned my face thoroughly. I would definitely say Citrine was my favorite product this month, the ultimate winner. I redeemed a Beauty Bank perk this month for it, so that's a winner! I did like First Aid Beauty's Face Cleanser but I think it'll be best enjoyed as a sample. Would love to try the Deep Cleanser! 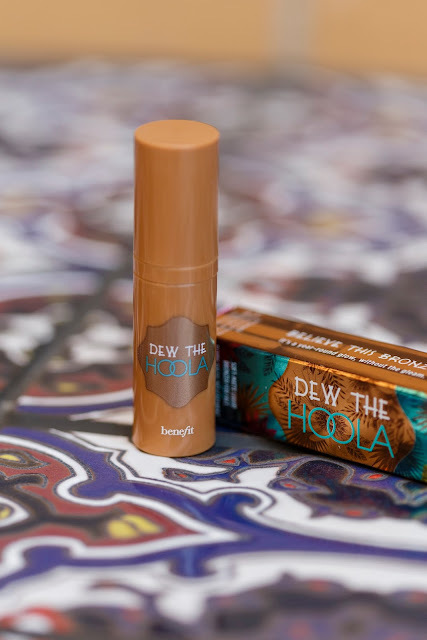 Dew The Hoola was adorable in every single way! Similar to First Aid's product this product will be best enjoyed for me as a sample. 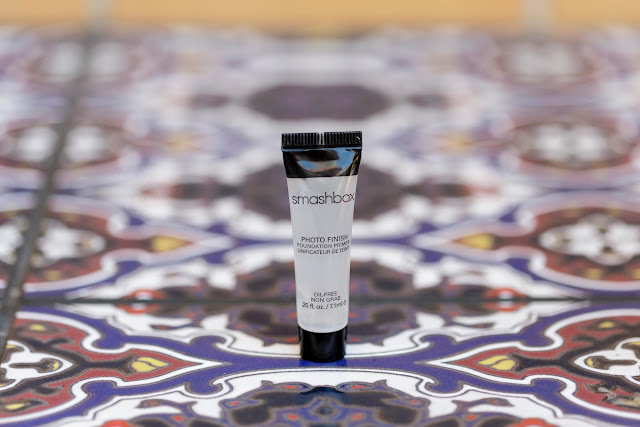 No definite opinions on Smashbox's Photo Finish Primer, other than it was good! 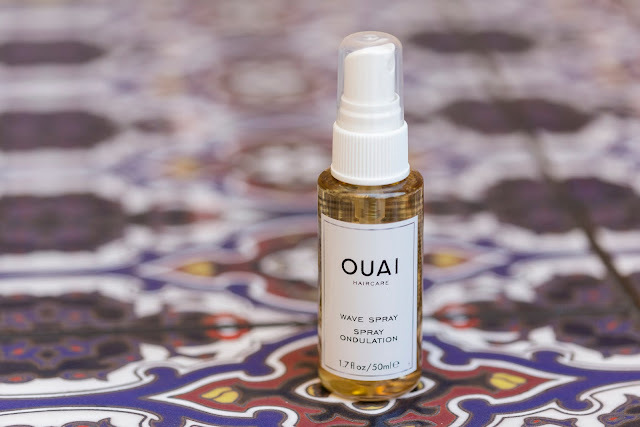 I was not a fan of Ouai's Wave Spray as its scent was much too strong for me and my hair texture was fighting against it. Still unsure about Blotterazzi but I will definitely try it when I get back to school and I'm running around campus in the heat. Looks like a great box. The bronzer sounds good. It was thanks for stopping by Amy! I always love seeing what you get in these boxes Sonia! I've heard good things about that primer but I'm not willing to shell out the $$ for it. I'm glad you like the perfume too! I never remember to wear any, so I have had the same bottle of Chance by Chanel for ages... maybe I need an update! Awh thanks Mme. Haha I understand, the only primer I want is Hourglass' but its too expensive I'll just suffer. Chance by Chanel is so classic though! They look amazing! Lovely post. Thanks for sharing. I got the same exact box as you! I was a bit bummed that I didn't get the other bronzer too because this one blended out to... nothing on my skin. It's literally invisible lol. 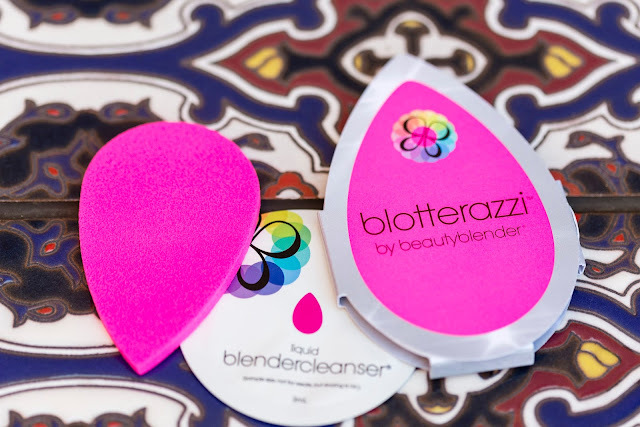 That blotterazzi thing is weird but I heard it can be good for applying makeup since the spongey material is the same/ similar to that of the original beauty blender. Bummer that the wave spray didn't work with your hair type :( So far I do like it! But I agree, the smell is sooo heavy :/ I haven't gotten around to smelling the perfume but now I'm excited to since you loved it so much! Omg so glad you were a bit bummed too. This review was pretty harsh I was worried. I'm so excited you get Sephora Play now too! I think Dew the Hoola blends out well with my Nars multiples but I would've liked Chocolate Soleil, I don't own any Too Faced really. Hmm maybe I'll try bloterazzi for that thanks for the suggestion! Wish Ouai was my thing I'm just so sensitive to smells! 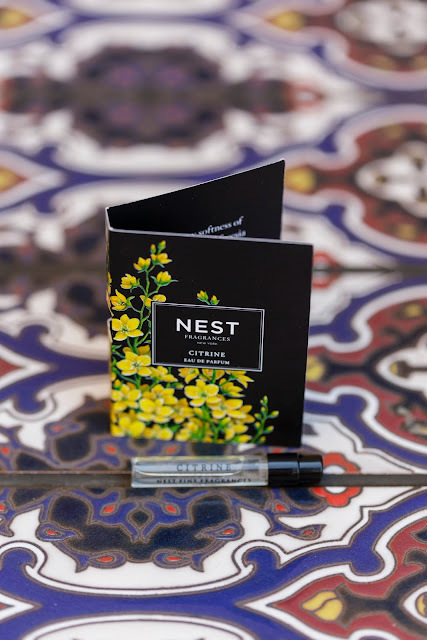 Hope you love Nests' perfume! I'm liking it more and more! Thanks for stopping by Ashley! 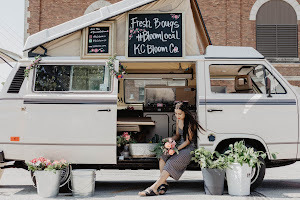 Dying to try this, this looks like a great haul! Looks like some pretty awesome products here, girlie! 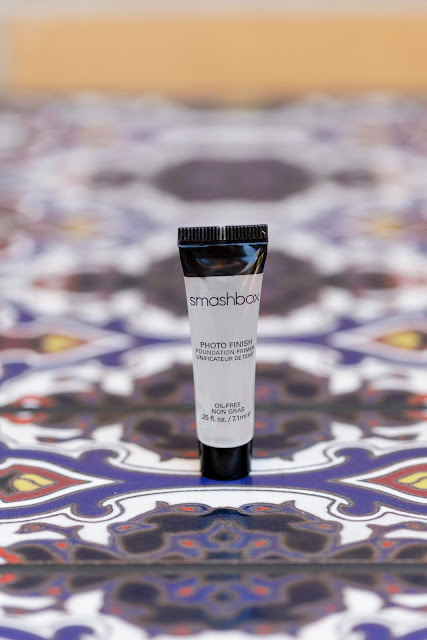 I've only ever tried one of them, the Smashbox primer. I really wanted to love it because it made my skin feel uber soft, but since I have such sensitive skin, it broke me out, but it really did a great job at making my makeup stay. I have to check out the Dew the Hoola, it sounds great! Thanks so much for sharing, beauty, and I hope you have an amazing day! Thanks Jalisa! Aww I'm sorry to hear that =( Dew the Hoola was nice! Thanks for stopping by!